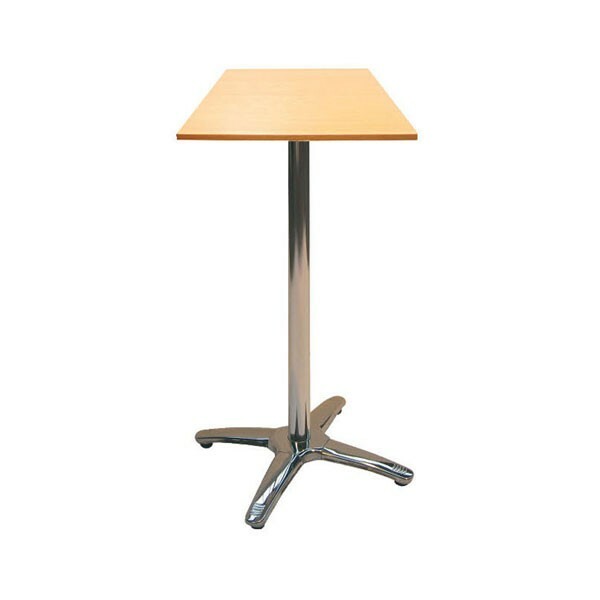 Our gorgeous beech square bar poseur tables for hire will be perfect whatever your event, as their nuetral colour lends these hire tables to marquee weddings, large venue exhibitions and major corporate events. 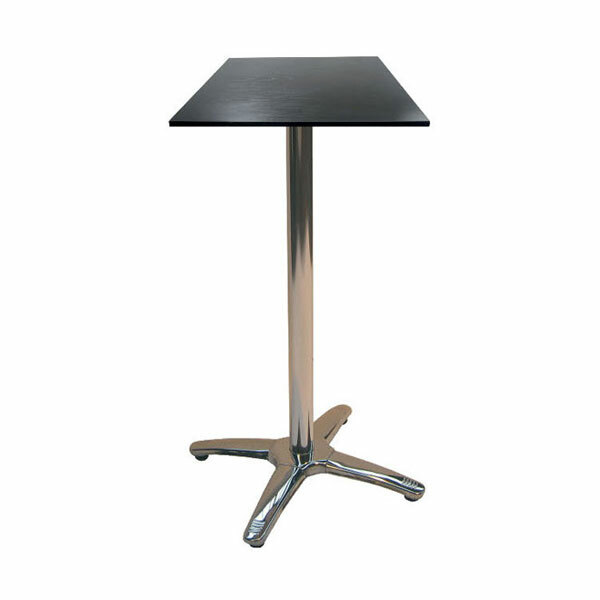 Hire bar tables from award winning Event Hire UK and you can be sure of tables in immaculate condition, ready for immediate use. 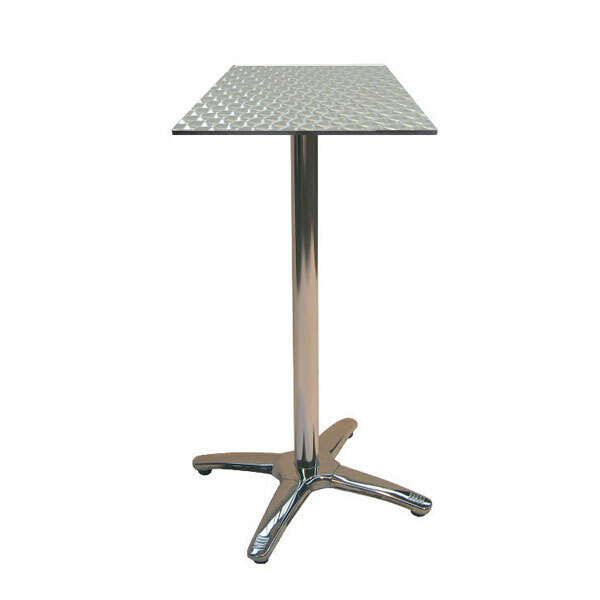 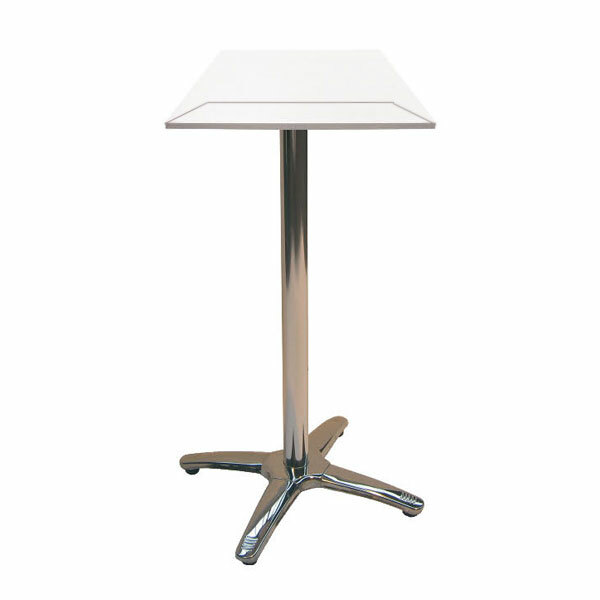 We hire poseur tables London, Manchester and across the UK from our three nationwide depots. 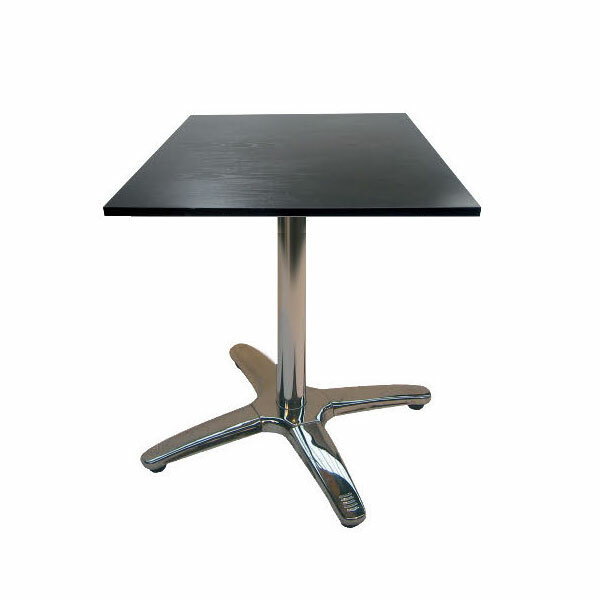 Put your faith and trust in us today and we will deliver!